What is Premier Appliance Store and why should I shop here? 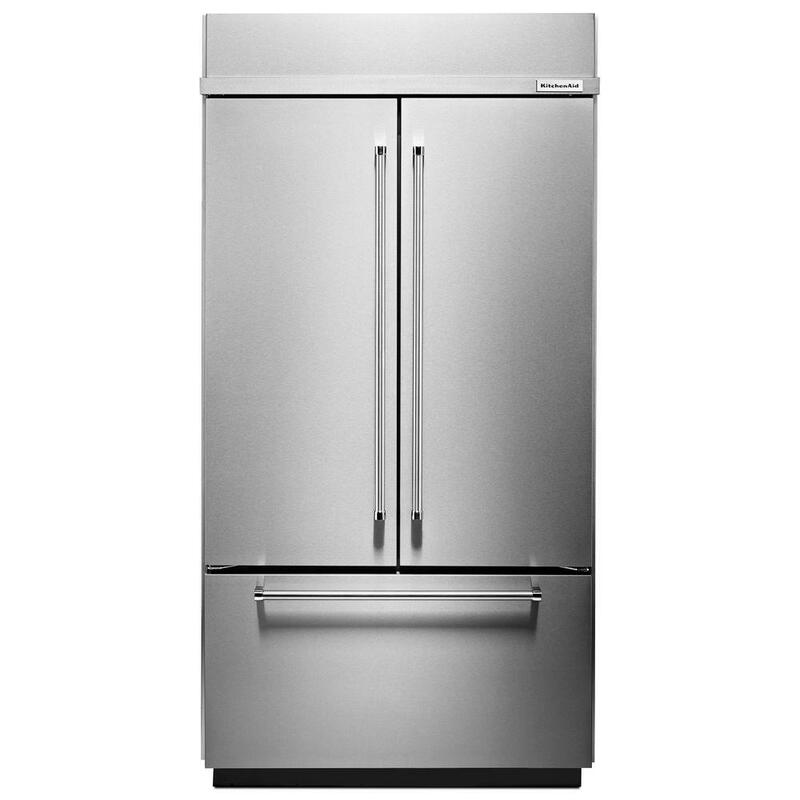 Why shop at Premier Appliance Store? As soon as your appliance is ready for delivery, you will receive a phone call to schedule a delivery date and time, doing our best to deliver at a time most convenient for you! If for some reason you don't receive a phone call please don’t hesitate to call 858-201-9526. A customer service representative will be glad to assist you. Does Premier Appliance store offer appliance rebates? There are always a number of appliance rebates available. We will tell you if your particular appliance qualifies for a rebate. Is my appliance in stock and available? We do not keep full stock of all appliances in our showroom. Therefore, all appliances listed on our site are available as posted and to the best of our knowledge. If you see something you love, call (858) 201-9526 to check availability; our appliances do go quickly! If it’s gone we’ll do our best find one for you, or give you the option to purchase a comparable unit. Availability: Pre Order - this is an upcoming model and available for pre-order only. Availability: Special Order - this is a made to order appliance and delivery time will be extended. Can I get additional information about my purchase or appliance? Does Premier Appliance Store have coupons or promo codes? We do not offer coupons or promotional codes; we strive to always have the lowest prices possible. That way, you will never need a coupon. Our sale prices are listed on the appliance page. Occasionally, manufacturer’s offer rebates for different models, that information will be listed on the appliance page. Do you offer financing longer than 6 month? No, we are only able to offer financing for 6 months. When will I receive my appliance? Delivery time is typically same day or next day if in stock; 2-12 weeks, depending on the appliance and manufacturer. Please read our delivery guidelines to help you better prepare for the arrival of your order. Does my appliance come with a power cord? Yes, most appliances come with power cords. However, there's no need to worry. We carry all the power cords you need. Do you offer appliance package discounts? Yes! When we have units of the same brand and design style for your Kitchen and Laundry, we place them on our website as a package discount or if you purchase multiple appliances from us we can work on discounted prices. Give us a call at 858-201-9526 Monday through Saturday, between 9:30am - 5:30pm and we will give you a personalized quote. Do you offer appliance installation? Yes! For basic details and pricing, click here. A payment option which allows you pay low monthly fees instead of paying for the appliance upfront. A Zibby lease offers unprecedented flexibility that may make it more attractive than financing. Every month you can choose to continue your lease, purchase the appliance, or return it (normal wear-and-tear accepted). How do I use the Lease-to-Own option? If/when you choose this option at the time of your purchase, the process will be explained to you. What is the difference between Lease-to-Own and Financing? Loan: If you have a very good credit score, you can borrow money to buy something and you pay it back every month, plus interest.